Genlab has held the BS EN ISO 9001 quality standard for over 20 years, since acquiring the accreditation originally in 1994. As a result we continue to have the pleasure of manufacturing both standard and bespoke products for many prestigious establishments. 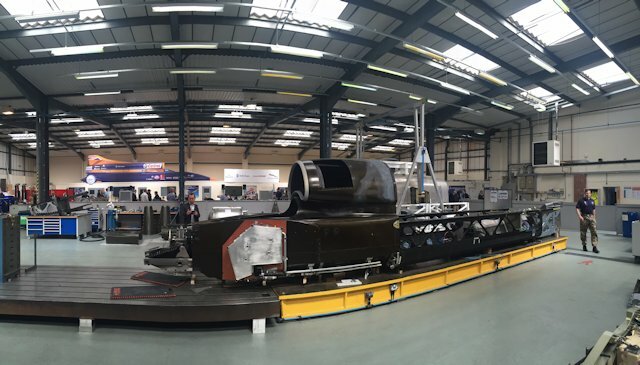 These include customers in the premium automotive, Formula 1 and aerospace fields. For businesses looking for a bespoke heating solution, our experienced team can assist in every aspect of the project, from initial design, right through to delivery and final installation. If you are not currently using Genlab products, we look forward to meeting your requirements. 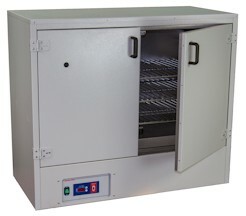 We can provide a unit to meet every need, from a small bench top incubator or drying cabinet for a laboratory, right up to a completely bespoke unit for large scale manufacturing operations. To add additional piece of mind, all of our units are supplied with a 2 year warranty, so please call us on 0151 424 5001 to discuss the best option for you. 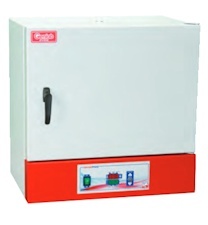 A comprehensive range of ovens, incubators and drying cabinets from 6 litres up to 1250 litres plus a range of heated water baths. 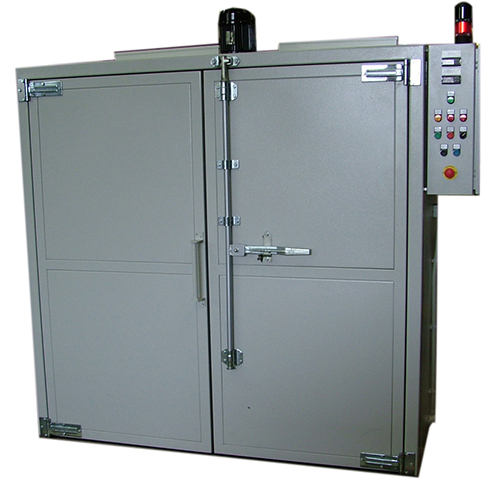 A range of large capacity, heavy duty industrial ovens are available either in set sizes or designed and built to meet specific customer requirements.